More than 3 million men and women in the United States receive a diagnosis of skin cancer annually, making it the most common type of cancer in our country by far. The good news is most skin cancer is also highly treatable, especially when diagnosed early. For the most common forms of skin cancers, the gold standard treatment is an extremely technical procedure called Mohs surgery. 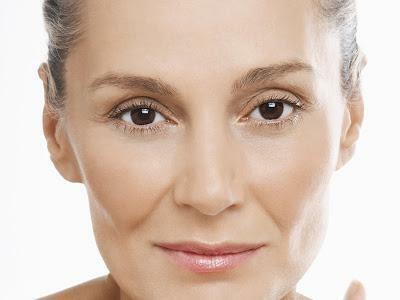 At Manhattan Dermatology, with three convenient locations in New York City, our fellowship-trained dermatologists have performed hundreds of Mohs surgeries, and offer the following overview on what you can expect. The goal of Mohs surgery is to remove all of your skin cancer while preserving all surrounding skin. Performed on an outpatient basis under local anesthetic, the Mohs technique entails removing one thin layer of skin and immediately examining it under a microscope. If cancer is present in the extracted sample, another thin layer of skin is removed and examined. This procedure is repeated until the sample is cancer-free. Mohs surgery can take most of the day, as you wait for each layer of skin to be examined. We recommend our patients come prepared with reading material and snacks. Most importantly, Mohs surgery is extremely effective; your skin cancer is unlikely to return. The other major benefit is that there is minimal to no scarring is associated with Mohs surgery. This especially desirable because skin cancer is most often found on highly visible areas such as the face and hands. 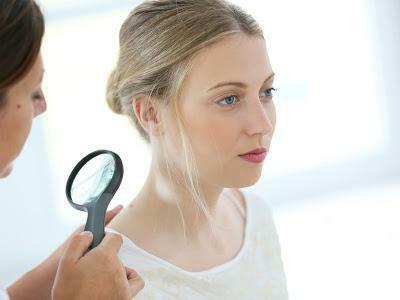 Mohs surgery is the go-to treatment for patients who have Basal or Squamous Cell Skin Cancer, which are both known as non-melanoma skin cancers, and comprise the overwhelming majority of skin cancer cases. These cancers are most commonly found in areas exposed to the sun, such as the head, neck, and arms, although they can be found elsewhere too. Be sure to check your own moles and freckles regularly for any signs of change. And, if you are at an increased risk of skin cancer – which means you have reduced immunity, have had skin cancer previously or have a history of skin cancer in your family – also get your skin checked regularly by a board-certified dermatologist. 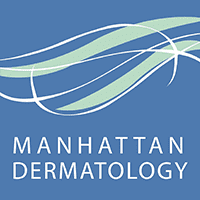 For skin cancer and all of your dermatology needs, call or book a consultation online with Manhattan Dermatology. If you’re troubled by spider veins on your legs or anywhere else on your body, you don’t have to hide behind long pants and sleeves all summer. 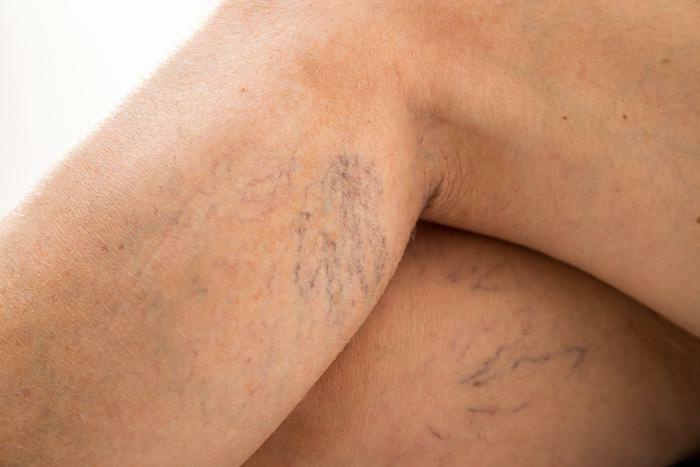 Learn more about the treatments available to help you get rid of your spider veins for good. If you suffer from psoriasis, a condition in which you experience flare-ups of red, itchy, scaly skin on your elbows, knees, scalp, or elsewhere, you may get relief with light therapy. Learn how ultraviolet B light can keep psoriasis under control. Starting a new year with a positive outlook on life and a rejuvenated appearance can set the tone for the months ahead. Where do you begin to enhance your look? We can help you find the right cosmetic treatments to be fresh-faced this year. Tan and smooth-legged. That’s how you plan to rock the beaches from Ipanema to the Hamptons next vacation. But if you really want silky smooth skin by spring or summer, you need to start this month. For patients with acne, the effects aren’t just physical. Acne can take an emotional toll and make you feel self-conscious about your appearance. The good news is, you don’t have to live it. Learn how dermatologists can get rid of your acne for good. No one likes itchy, red patches on their body. Eczema flare-ups can be uncomfortable and embarrassing. 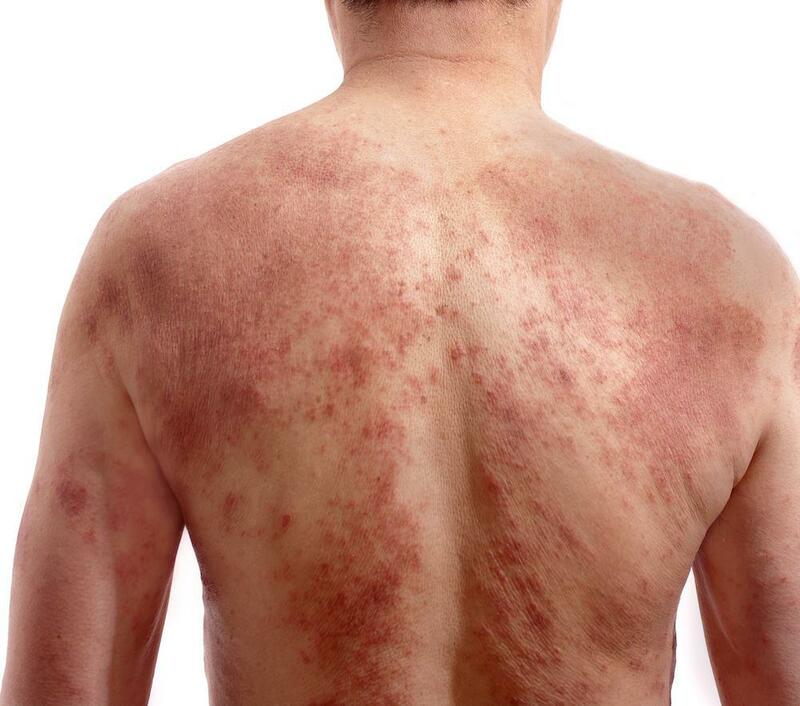 Get five easy tips from Manhattan Dermatology experts to help you prevent an eczema flare-up.